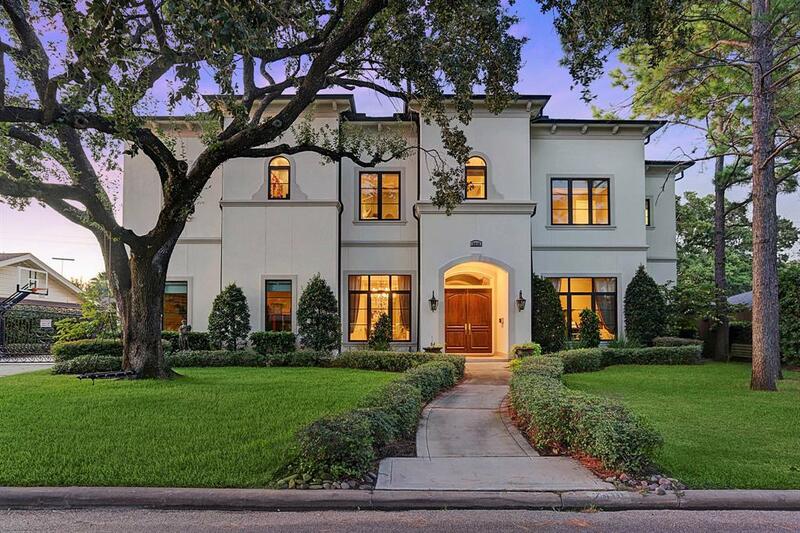 Dry in Harvey!Elegant Mediterranean,beautifully maintained recent construction located in one of Houstons finest Neighborhoods,Old Braeswood.This gorgeous home is filled with amenities on almost 14,000 sq.ft. Lot Featuring mature trees,lush landscaping. Interior: 5 red oak hardwood & natural stone flooring, granite&marble surfaces, soaring ceilings.Spacious living areas include both formals,Butlers pantry, impressive bar w/temperature controlled wine room.Chefs kitchen,Thermador appliances,enormous island with beautiful single slab granite that is open to the sumptuous family rm.Richly appointed 1st floor master suite w/entrance to outdoor sunroom.Lavish spa inspired master bath w/colossal master closet. 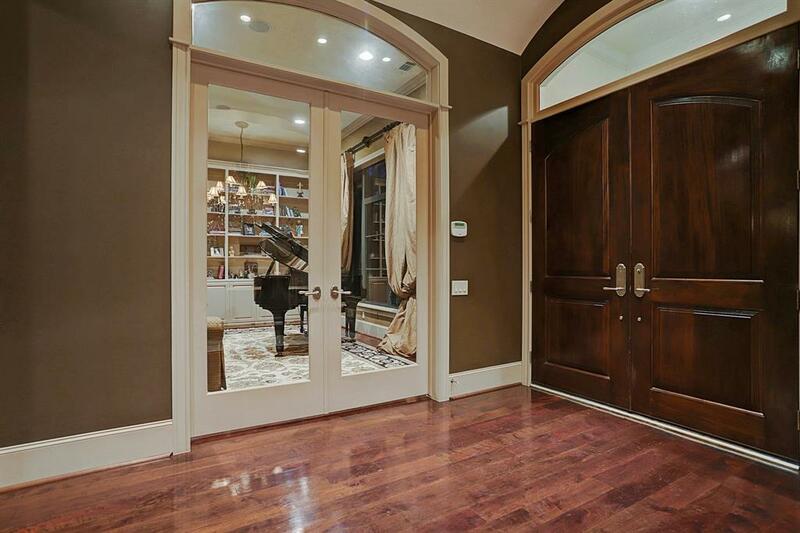 Impressive sunroom∑mer kitchen, massive fireplace and commercial grade accordion doors that open up to the harmonious spa pool with water&fire features.2nd floor w/four bedrooms all with private baths,well appointed game/media room and craft room.3 car garage, mud room and more!